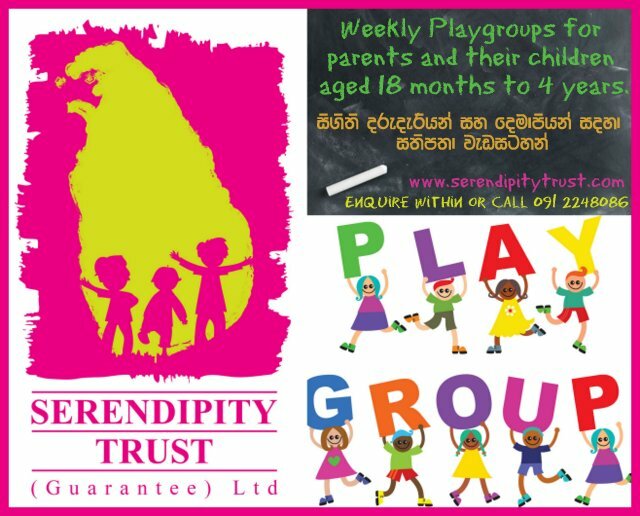 The Serendipity Trust Playgroup offers two weekly sessions at Serendipity House at 32 Cripps Road, Galle. 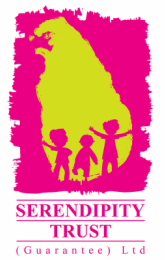 We meet to have fun with our children in a friendly Montessori inspired environment which has been especially designed for young children aged 18 months to 4 years. We have an experienced Group Leader who develops the activities and runs each session. She offers guidance to parents and children on how to use the materials.